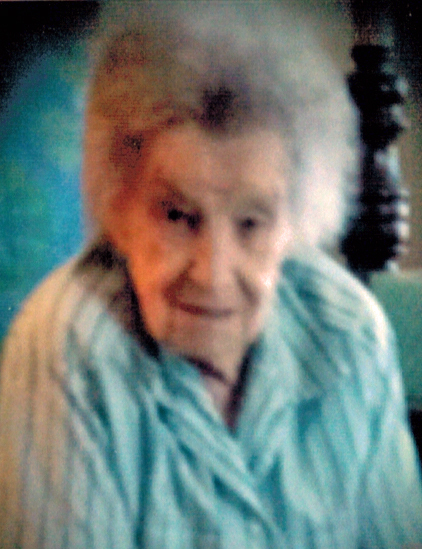 Dorothy Doehler, age 85 of Kewaunee, died on Sunday, February 10, 2019 at Aurora Baycare Medical Center. She was born on February 21, 1933 at Suring, WI to the late Herman and Lena (Wolford) Ruch. She married Erwin Doehler September 17, 1955 at St. John's Lutheran Church in Suring. She and Erwin were members of St. Peter's Lutheran Church in Canton ever since they were married. She enjoyed spending time with her children, grandchildren and great grandchildren. Survivors include her husband, Erwin of sixty-three years; Jane Thompson, Kewaunee; Betty Jorgensen, Kewaunee; three grandchildren. : Jeremy Thompson; Craig Jorgensen; Jennifer (Joe) Ratcliffe all of Kewaunee; two great grandchildren: Elizabeth Ratcliffe and Veronica Ratcliffe; one brother: Paul (Bonnie) Ruch, Gillette, WI; a sister: Millie Petke. She was preceded in death by four sisters and one brother. Friends may call after 9:30 a.m. Saturday, February 16 at St. Peter's Lutheran Church, N2441 St. Peter's Rd. Kewaunee until the time of services. The funeral service will be at 11:00 a.m. with Rev. Daniel Schmidt officiating. Burial will be in the parish cemetery.